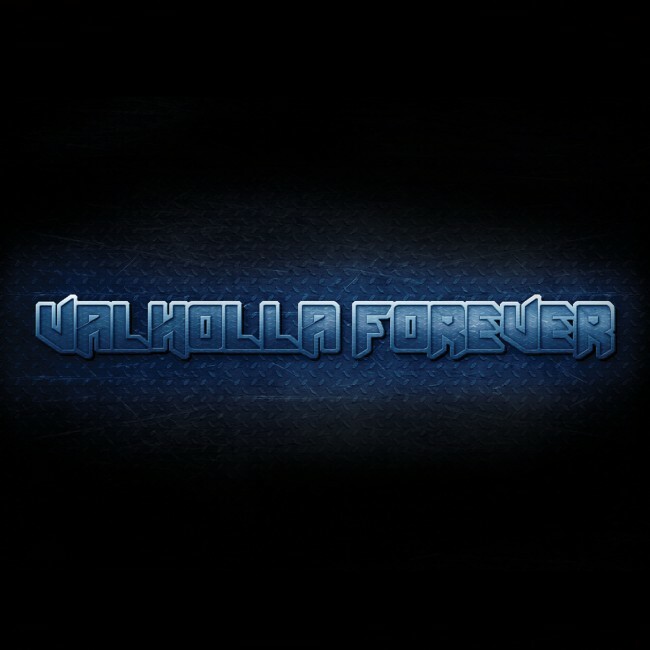 Our latest compilation EP titled ‘Valholla Forever’ was released a few weeks ago to nothing but great reviews. The 5 song EP featuring our Valholla label and management roster features all original production and was arranged/Executive Produced by Valholla Chairman, Vince Valholla. Also, Check out this review from SophisticatedIgnorance.net’s @HazTV that was really dope!! Thanks to S.Renee and HazTV for the GREAT reviews! !